A three-dimensional model of a HT-PEMFC was simulated using Comsol Multiphysics software. Sensitivity was analyzed by using the three-level Box-Behnken experimental design. 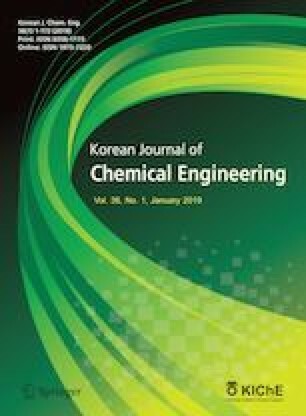 The effect of independent variables on the fuel cell performance including air and hydrogen velocity, temperature and amount of phosphoric acid doping level (PAdop) on the membrane was investigated. The results showed that the PAdop is the most important variable. The simulation results showed that with the increasing of the PAdop from 2 to 16, the current density (at a voltage of 0.4 V) increased from 0.3 to 0.9A/cm2, which confirms the importance of the PAdop factor on the fuel cell performance.